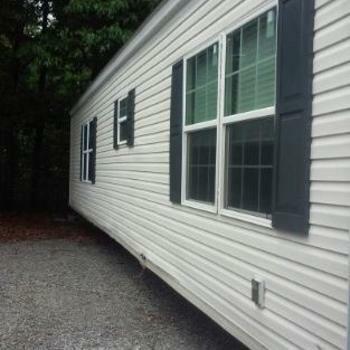 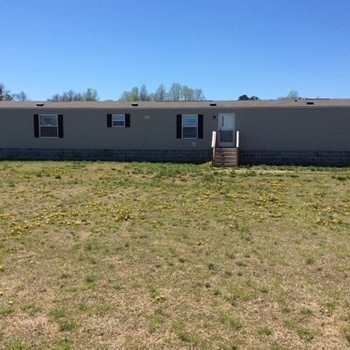 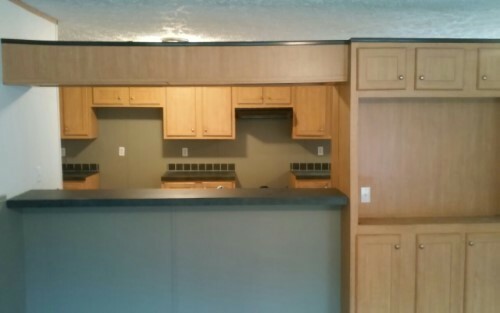 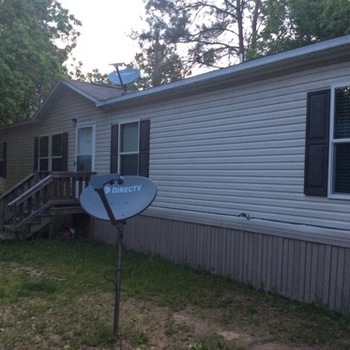 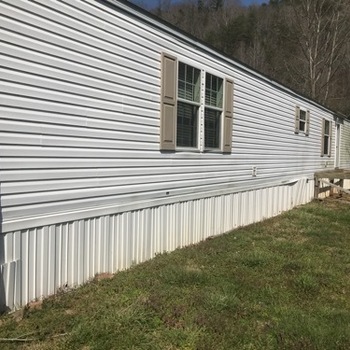 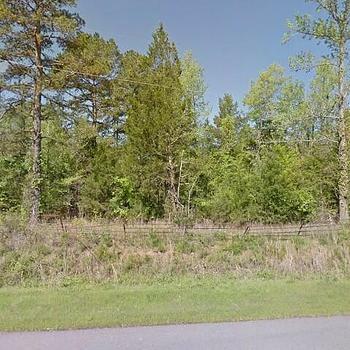 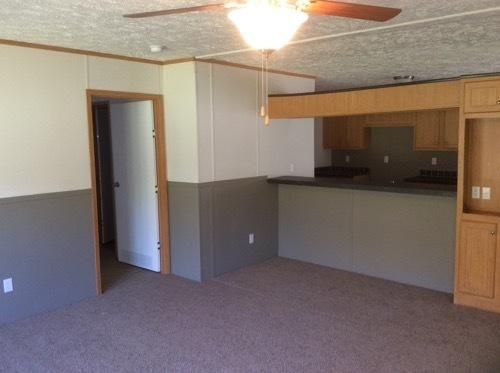 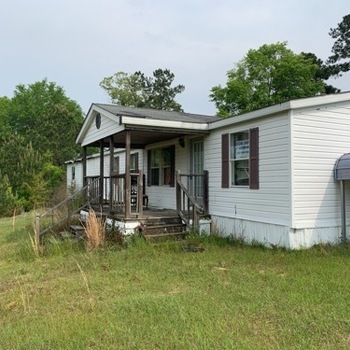 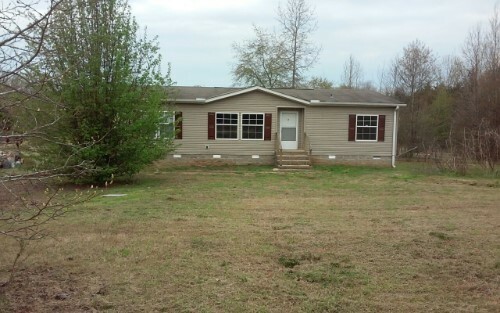 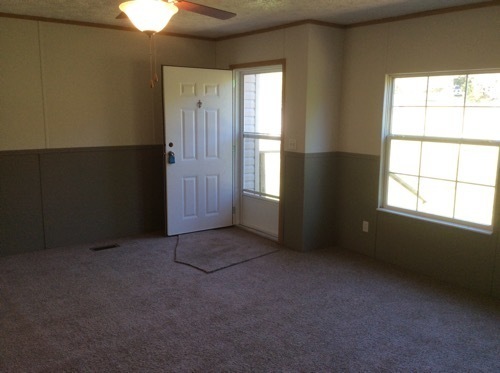 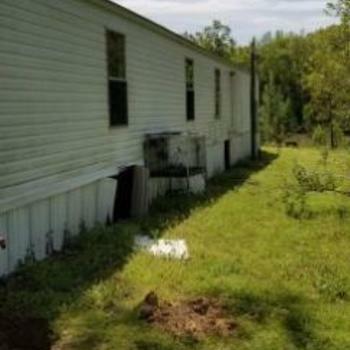 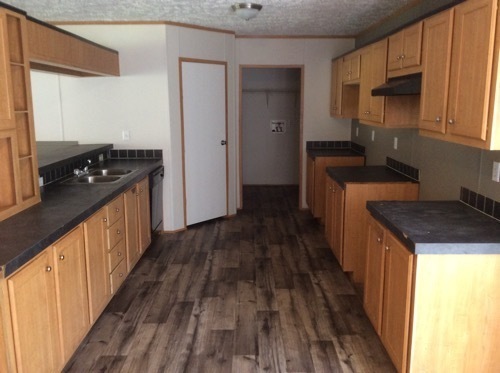 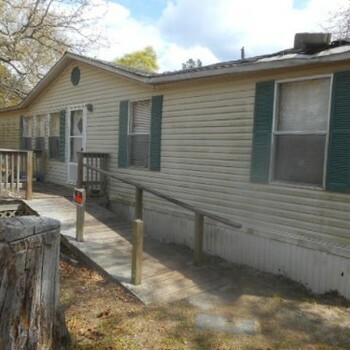 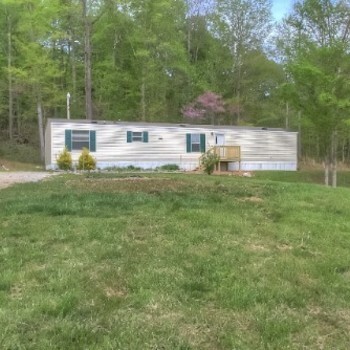 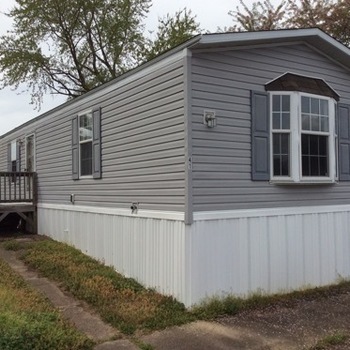 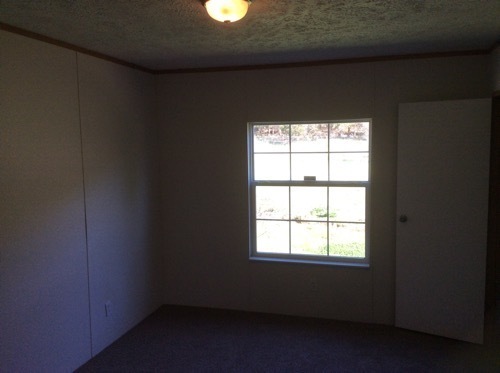 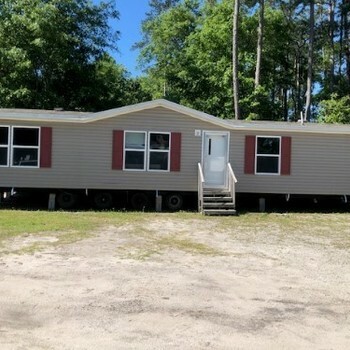 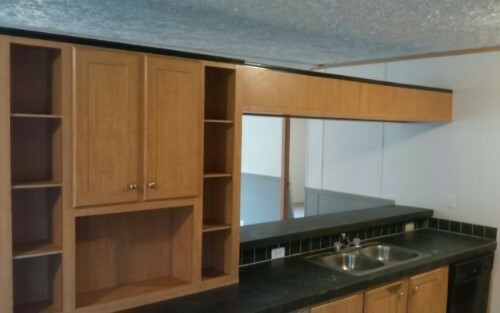 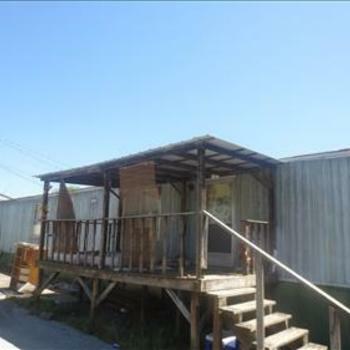 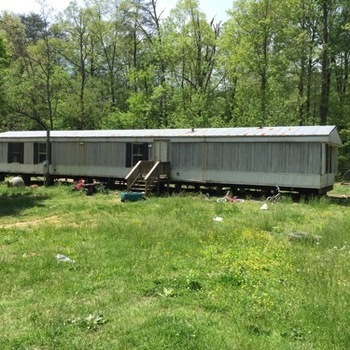 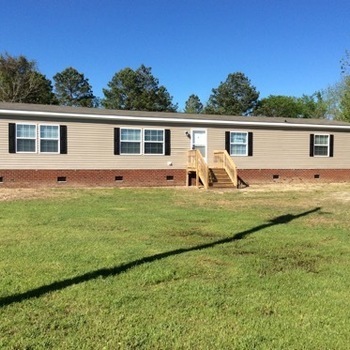 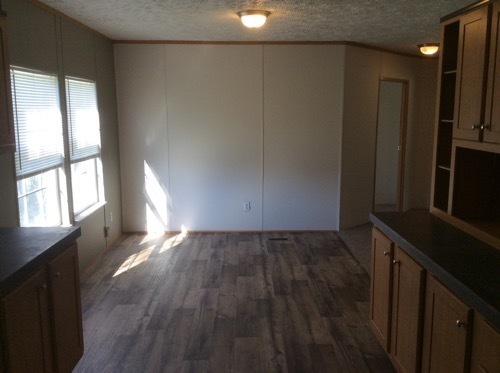 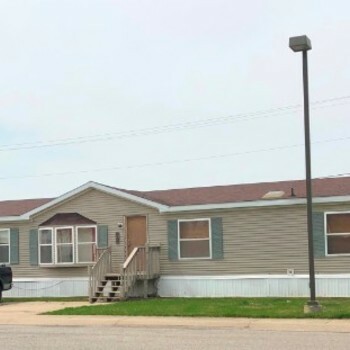 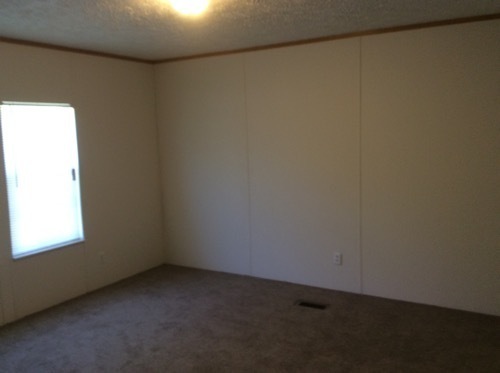 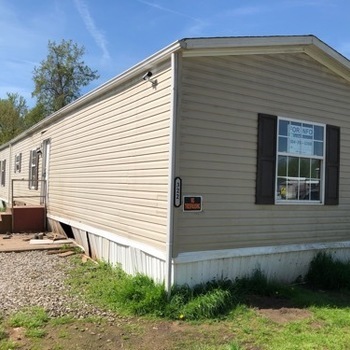 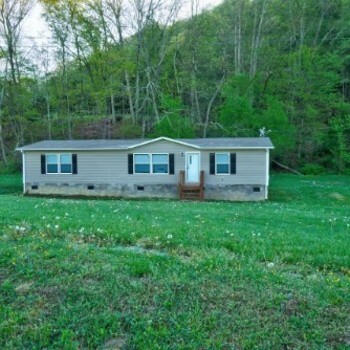 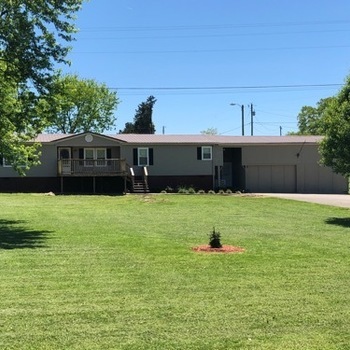 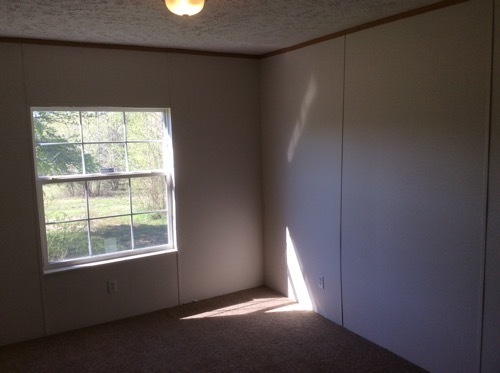 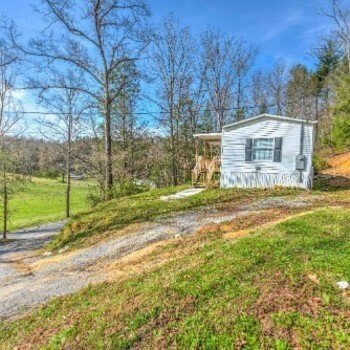 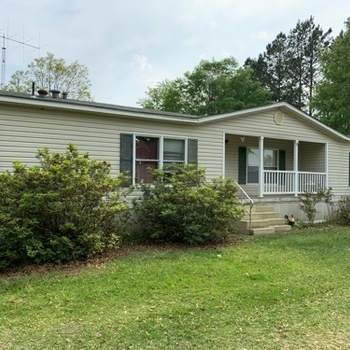 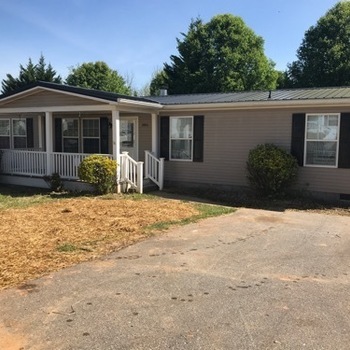 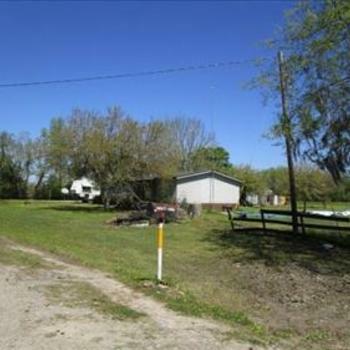 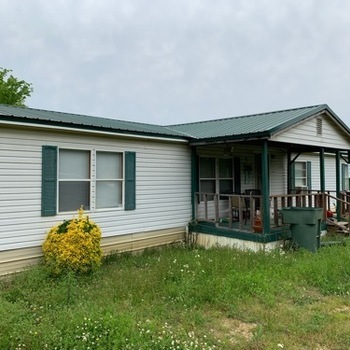 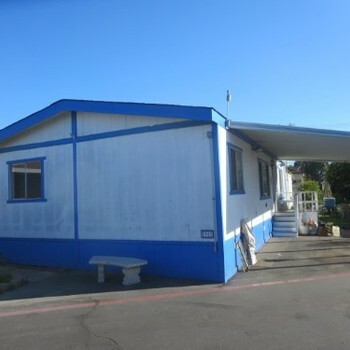 Mobile Homes for Sale in Vilonia, AR: AR, VILONIA - 2008 RIVERLAND multi section for sale. 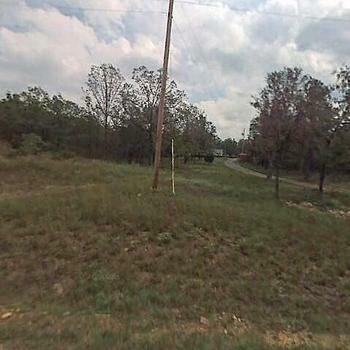 I am interested in AR, VILONIA - 2008 RIVERLAND multi section for sale.. 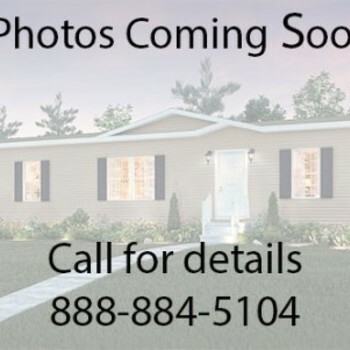 Please contact me for more information.